X-Men: Dark Phoenix is going to be the last X-Men movie for Fox. Early reports have the film having the lowest opening weekend for the franchise. 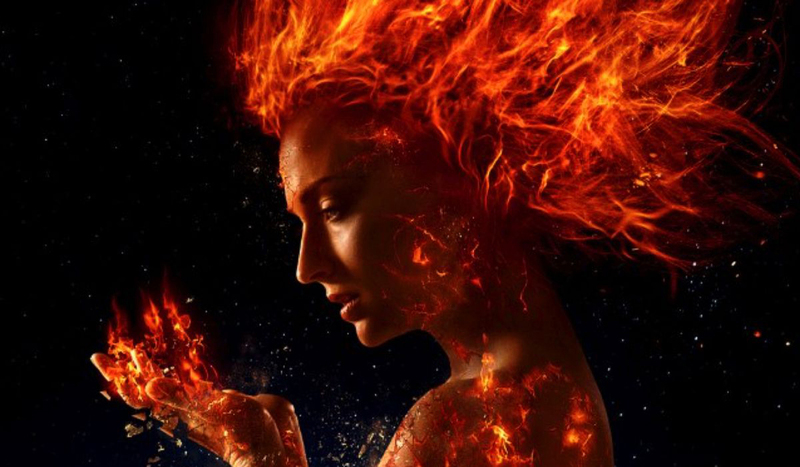 According to an early tracking report, Dark Phoenix is looking at an opening box office weekend of $40 million on the low end and $55 million on the high end. Dark Phoenix takes place in 1992, which is 10 years after the events of X-Men: Apocalypse and sees the X-Men as celebrities. The team will consist of Mystique (Jennifer Lawrence), Beast (Nicholas Hoult), Storm (Alexandra Shipp), Nightcrawler (Kodi Smit-McPhee), and Quicksilver (Evan Peters), with Charles Xavier (James McAvoy) again leading the team. X-Men: Dark Phoenix hits theaters June 7th, 2019.